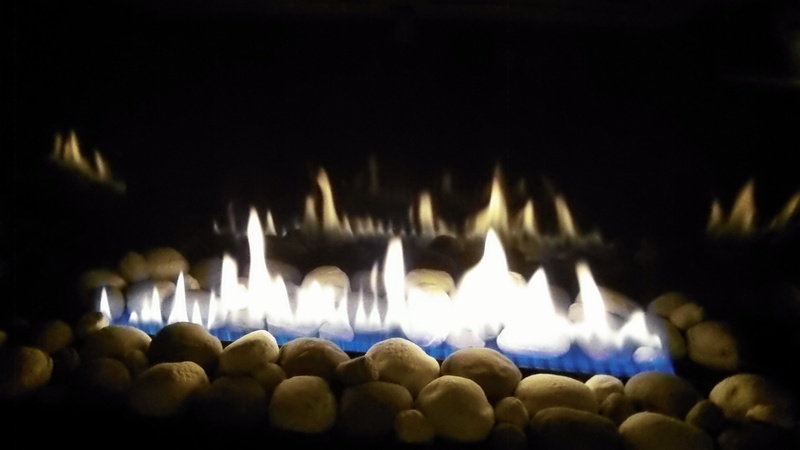 One of the things to be grateful for on a cold winter night: Natural gas. This seems like a good time to appreciate fossil fuels. And to think about the president and lesser politicians who are working hard to make our sources of heat either illegal or so expensive that future generations will be helpless in the cold. This night the furnace is going full tilt to keep the house from freezing. It’s burning natural gas, which the gas company has brought in from Canada or the Rockies and stored during the summer for use at times like this. In the book-lined room farthest from the furnace, where the forced-air system has always failed to reach with sufficient force, and which is known around here as the “cold room,” an electric space heater is doing its best to keep the scribbler’s feet from turning to ice. It is burning up electricity which the power company has had the foresight to import from the wilds of Wyoming. There it’s even colder now than in this part of Oregon. But the power plants are churning away, heating the steam that spins the turbines that drive the generators. And those plants are burning coal. The federal government under Obama wants coal plants to shut down in the interest of preventing climate change, and it’s trying to make their operation so expensive with new rules that the companies may have no choice. Then what? Solar power is hopeless on a freezing winter night. Wind mills might not be able to operate in the gale-force east wind the Weather Service has warned about. Hydropower dams are useless when you need the extra heat from a gas-fired fireplace.